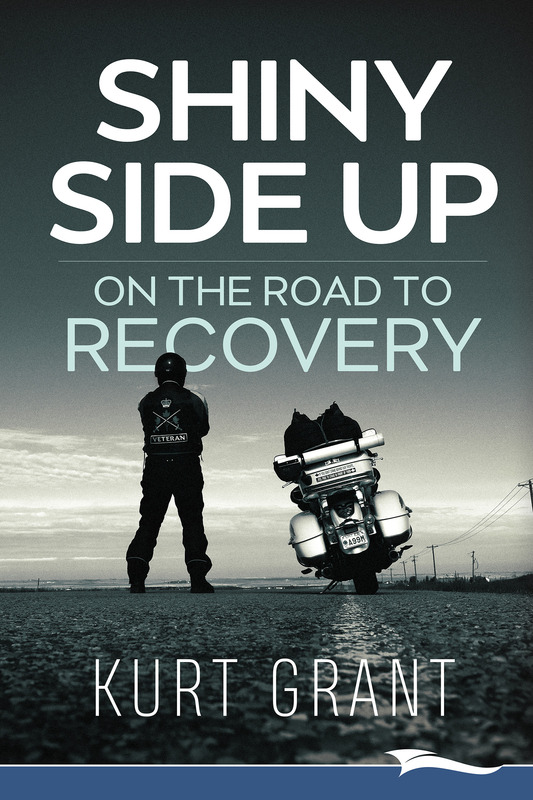 SHINY SIDE UP On the Road to Recovery by Kurt Grant, (Sergeant, Ret’d) - Lammi Publishing Inc. Confronting the barriers and stigma around PTSD and navigating the recovery process can be an enormous challenge for many veterans. I salute Sgt Grant’s authentic account of his recovery story through his cross Canada motorcycle journey to offer hope and meaning to others in similar circumstances. I will forever be grateful to veterans like Sgt Grant for who paid the ultimate price with their service and have returned to make a difference. I wouldn’t be where I am today without the veterans who created the Paralympic sport movement. As a young kid, their courage inspired me to believe that I could achieve my potential as an athlete and go on my Man In Motion World Tour. Whether it’s overcoming a visible or invisible barrier, as a nation, we have a responsibility to honour and support our veterans on their respective missions of recovery. After a diagnosis of PTSD, Kurt Grant has to leave his military career behind. In an attempt to find healing and peace, he takes a cross-country trip on his motorcycle, hoping that long stretches of road and some fly-fishing interludes will sort out the chaos in his mind. But as he travels, he finds far more—pieces of his past, understanding of the country he calls home, the joys of small prairie towns, and some spectacular fishing spots. More than that, he finds profound truth about what it truly means to heal from a wound that nobody can see. 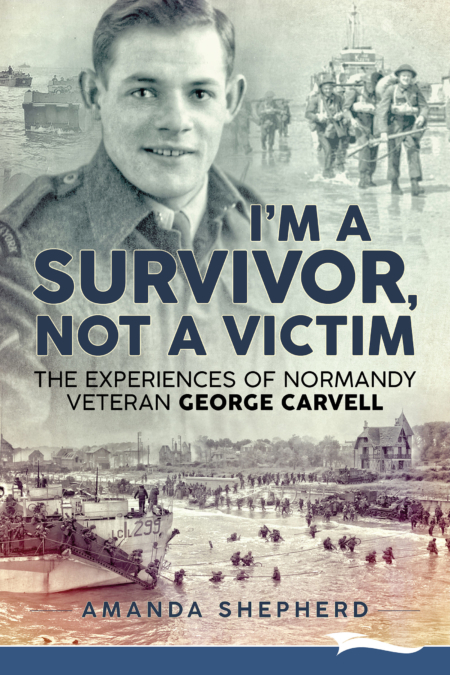 About The Author – Kurt Grant is a 32 year veteran of the Canadian Forces. 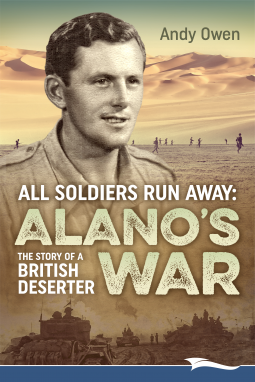 In addition to his responsibilities as an infantry sergeant, he worked at the Directorate of History and Heritage as a researcher and writer and was the managing editor of the prestigious CANADIAN ARMY JOURNAL. 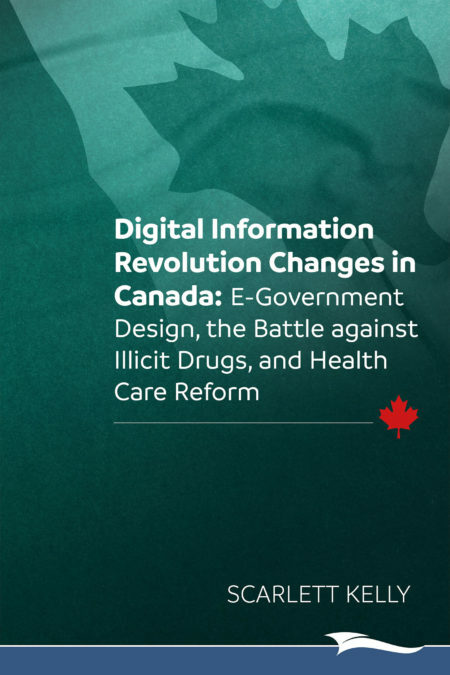 In addition to his own works, he has edited numerous professional and private books, made several book contributions and has published numerous articles in peer reviewed journals. In 2011 he was diagnosed with PTSD. He lives in Brockville, Ontario with his wife Catherine. 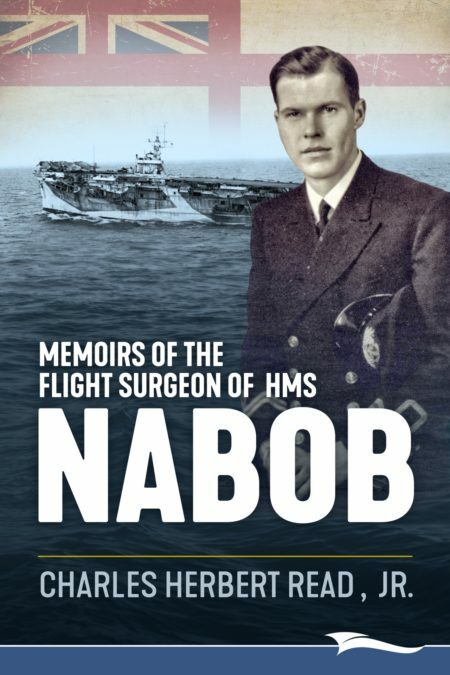 Memoirs of the Flight Surgeon of HMS Nabob by Charles Herbert Read, Jr.